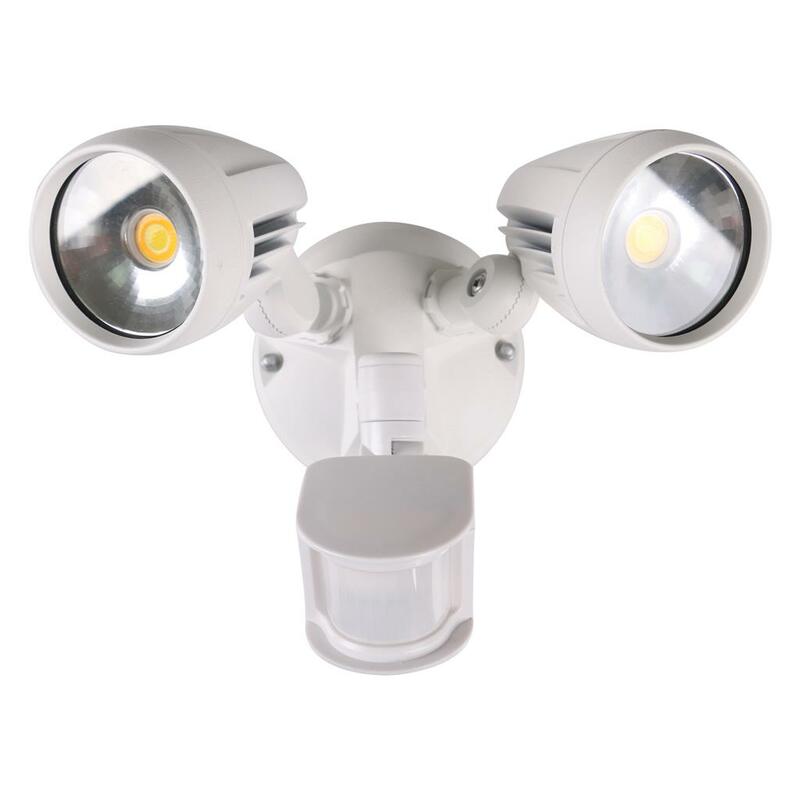 Integrating LED technology with the traditional spotlight, the MURO-PRO-30S LED Spot Light provides an efficient and cost-effective solution for outdoor lighting. 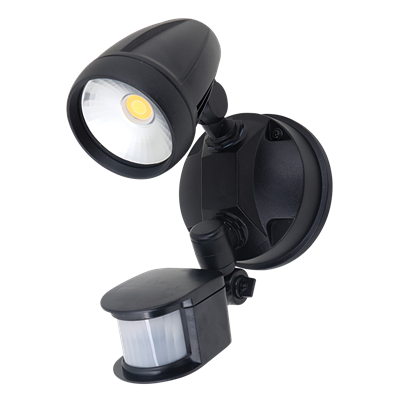 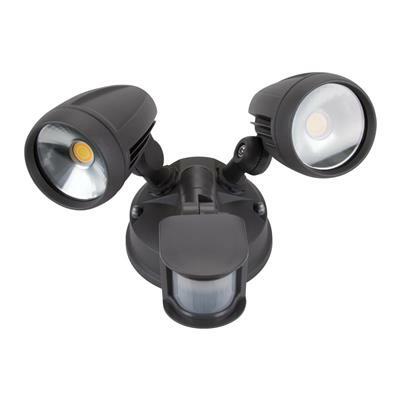 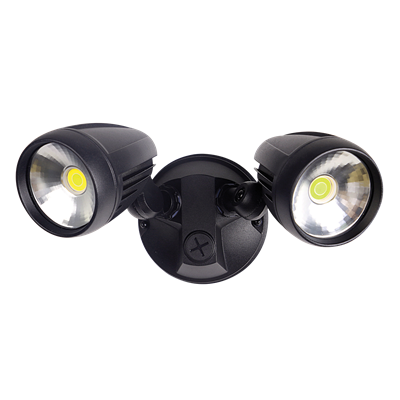 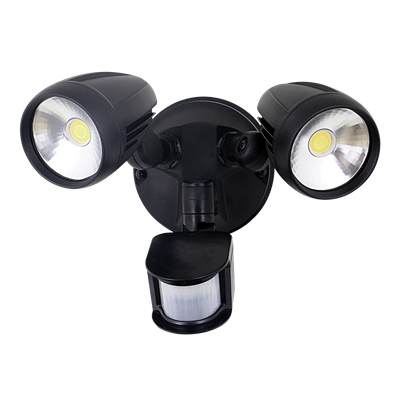 Constructed from die-cast aluminium, with a glass cover, and rated at IP44, the MURO-PRO-30S is capable of braving the elements while providing you with a consistent wash of LED light over your favourite outdoor areas. 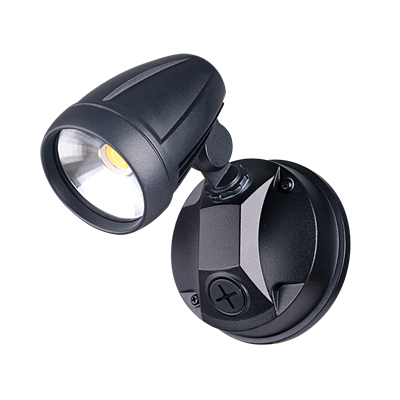 The MURO-PRO-30S also features a SENSOR, enabling detection and automatic power-up of this super bright LED spotlight.